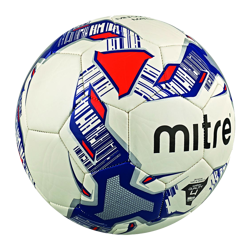 Is your club looking for great quality footballs at low prices? 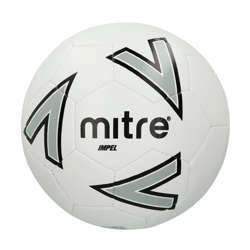 Why not check out our fantastic range of Mitre footballs? 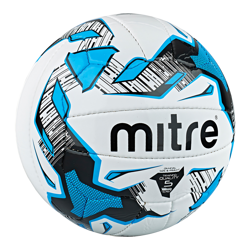 Whether it be match balls or training balls we’ve got the perfect option for you. 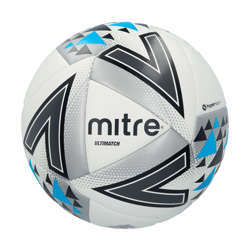 We hand pick the best selection of professional quality, match and training balls offered by Mitre. 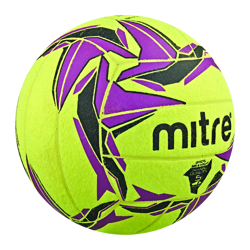 As these are purchased in large volume, we are able to secure the best price and offer savings of up to 40% on RRP. 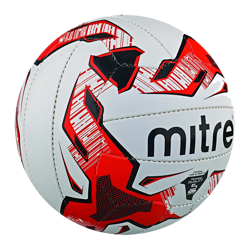 Choose from 4 ranges of training ball, a selection designed to cover all types of training including indoor, grass or astro. 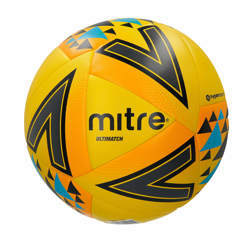 We also offer 7 ranges of Mitre match footballs including the Mitre Astro Division (perfect for AstroTurf games) to the professional quality Mitre ProMax Hyperseam and Mitre Max. 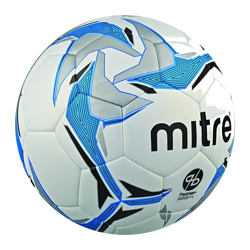 All footballs can be despatched the same day if ordered before 2pm, so Pendle will be able to get your Mitre footballs to you in time for the big game!